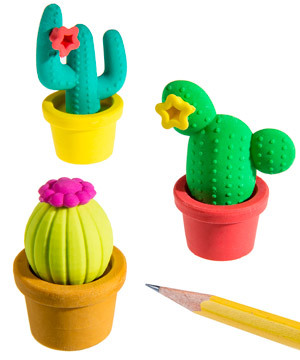 Prickly Pals Cactus Erasers: Soft erasers shaped like colorful cacti. If your workspace has become a desert for fun, spruce up your desk and clean up your mistakes with a set of Cactus Erasers. These soft succulents have a cute and colorful Southwestern flair without the sharp spines of the real prickly plants. Besides providing a sign of life in an otherwise barren place, these rubber erasers also do an excellent job removing pencil marks. Each eraser is made of three distinct parts that can be separated for precise use or for simple fidgeting fun. 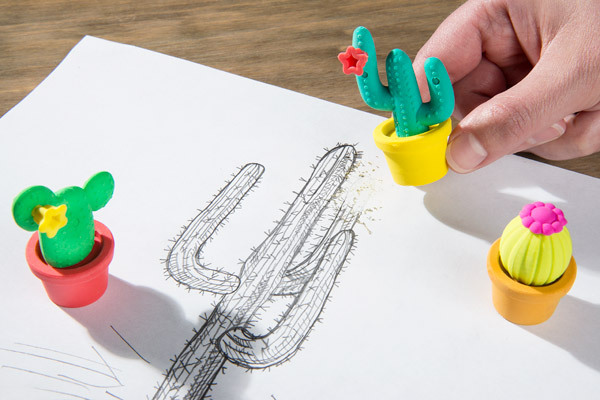 Cactus Erasers are part office supplies and part potted playthings. Each eraser separates into three parts: plant, flower, and pot. Separate and reassemble the pieces to satiate your fidgeting fingers. These things are spineless (in a good way) so you can play with these pliable plants as much as you want. 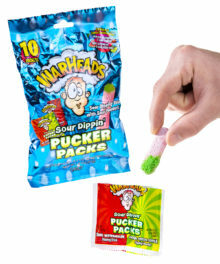 The Cactus Erasers set includes three different species of the desert plant. Each eraser has its own colorful combination that blends into the general Southwestern palette of the collection. While the cactus is often used to represent barren desolation, these flowering flora are full of color and life. 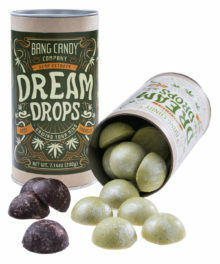 Put them on your desk and brighten up your mood. 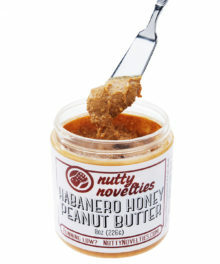 It’ll even make your mistakes seem adorable. Question: Can the parts be interchanged? 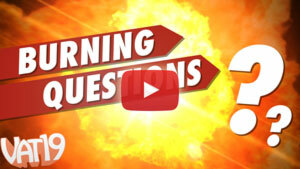 Answer: The pots can be used with all three plants. The yellow and red flowers can be interchanged, but the purple one cannot. 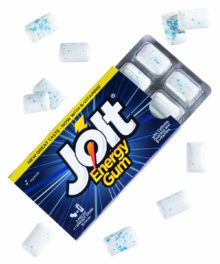 Question: Do they really work or are they just pretty to look at? 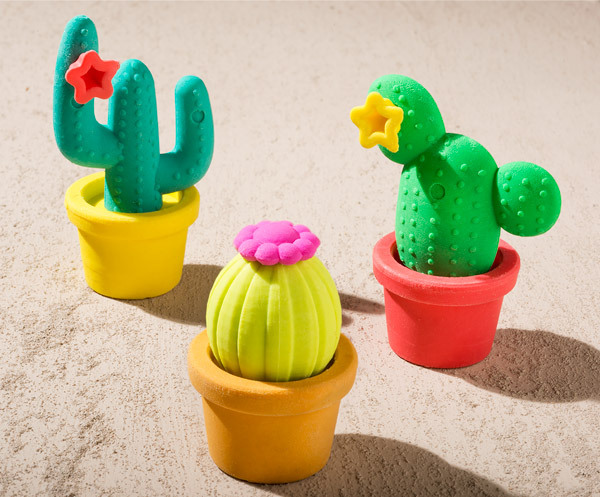 Answer: Cactus Erasers are a double threat: cute and effective!